Build of m² on a 1002m² plot. Not the Plot you were looking for? 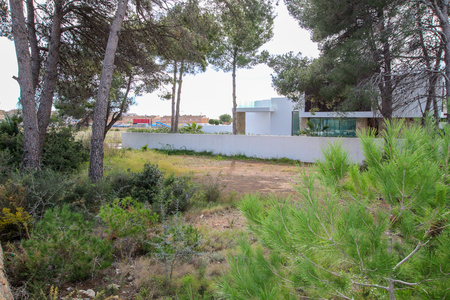 view all our Plots for sale in Moraira now to find your dream property.